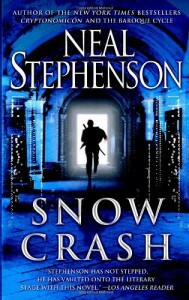 'Snow Crash' by Neal Stephenson - an unexpected disappointment. Sounds awesome, doesn't it? To me, the concept of Snow Crash initially evoked the memories of Delany's 'Babel-17', a book that I loved for all it's strangeness and far-fetchedness and irresistible pull into the blend of linguistics and sci-fi. Yes, I am very disappointed at my disappointment with this book. I wish I had the ability to overlook its flaws, but the indifference I felt when reading it precluded me from caring enough to let its good moments overshadow the bad. 2 stars, one for the robot-doggy and another for Y.T. 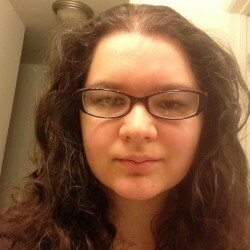 who occasionally made me almost care.